In a budget riddled with back-of-the-napkin party plans, it's the people and places we love who will be paying for deep and real cuts. Shockingly, booze and gambling are mentioned 65 times in the 300-page document, whereas climate change gets only 15 mentions and poverty isn’t brought up at all. “Budgets reflect the values and priorities of a government. And with this government, it’s clear what they want to protect is booze, gambling and tailgating,” said Schreiner. Among the major cuts announced today include $1 billion to children and social services, $352 million to the Ministries protecting the Environment and $336 million to student financial aid, as well as eliminating half of the funding to Indigenous Affairs. “It’s little wonder the Premier fired the Environmental Commissioner and Child Advocate knowing these cuts were coming. 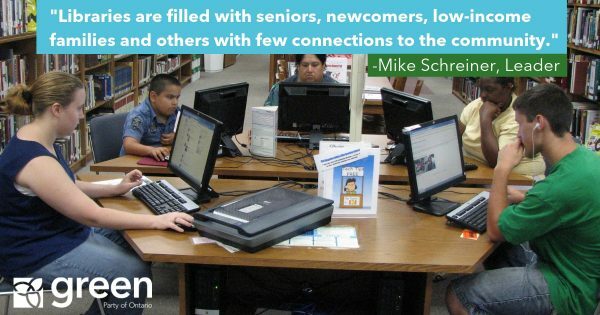 It will be children, clean air and water that suffer, and we no longer have watchdogs to blow the whistle,” said Schreiner. 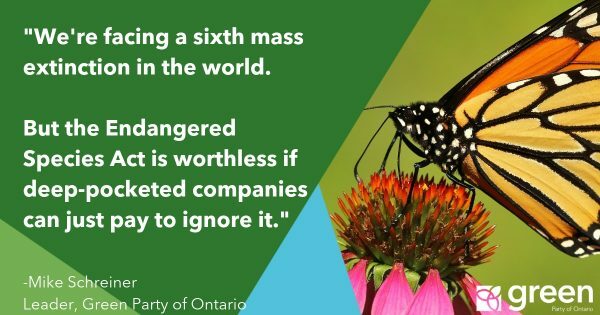 “Ford continues to spend millions of tax dollars sabotaging climate solutions. Meanwhile he’s offering nothing on mental health and housing, but distracting people with an extra hour of drinking,” he said. Spending on health care and education fails to keep up with inflation, as the government tries to mask its cuts as modest funding increases. According to FAO numbers, the proposed spending on health care falls a disastrous $10 billion short of what’s needed. “The Premier is choosing to freeze and starve core services, but it didn’t need to be this way. 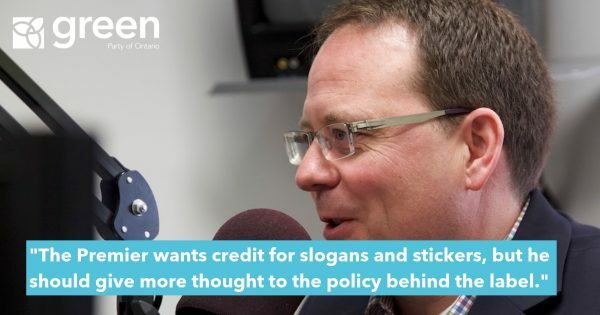 I’m disappointed he left the biggest budget buster on the books, the Liberals’ UnFair Hydro Plan, which is costing us $2.5-3 billion annually,” said Schreiner. 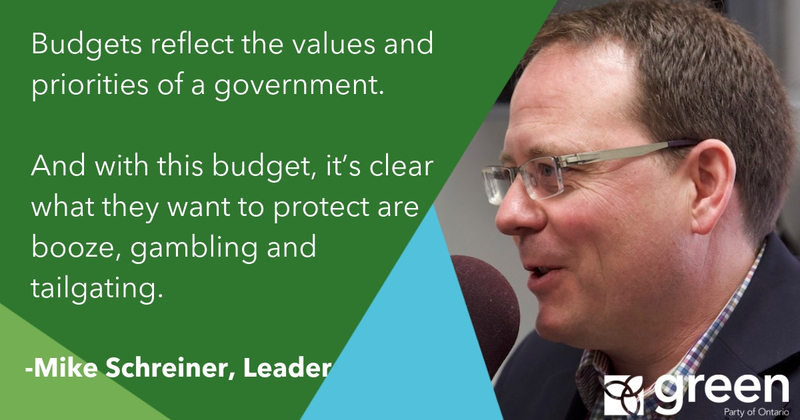 “The budget falls woefully short on mental health, housing and climate change, abandoning government responsibility on the big crises we face,” said Schreiner.